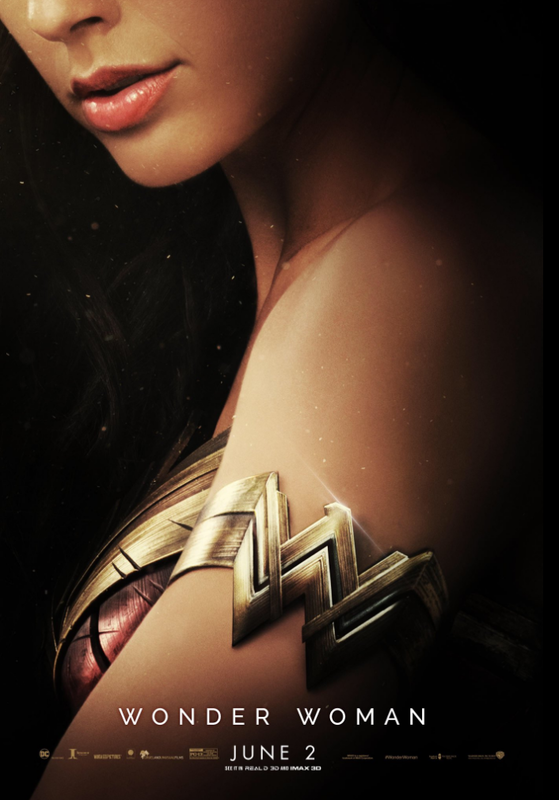 Looking back with benefit of hindsight, it’s pretty remarkable how the general feeling toward Wonder Woman changed from cautious optimism – trepidation, even – to infectious excitement almost overnight, and it’s a testimony to Patty Jenkins and the rest of the crew of that Diana Prince’s imminent origin tale now sits at a mighty 97 percent on Rotten Tomatoes. Regardless of your feelings toward review aggregators, that’s a remarkable figure by anyone’s standards let alone the inflated sense of expectation that tends to go hand-in-hand with a superhero blockbuster – Wonder Woman is a figure that has been a cornerstone of popular culture for nigh on 75 years, after all. And the end result is a critical darling that the DC Extended Universe – and, by effect, Warner Bros. – has been crying out for ever since Henry Cavill’s Man of Steel took flight in 2013. The positive buzz continues to echo around the four corners of the Internet, and up above you’ll catch a glimpse of the movie’s official accolades promo. Meanwhile, the second of today’s two Wonder Woman teasers has Gal Gadot’s heroine wield the famous Lasso of Truth. And if that wasn’t enough, Patty Jenkins has taken to Twitter to share one final, suitably beautiful poster ahead of the film’s launch on Friday, June 2nd. Wonder Woman graces theaters on June 2nd and it is, quite frankly, a triumph. Not only is it the best entry in the DCEU to date – easily surpassing Man of Steel, Batman V Superman, and Suicide Squad in one fell swoop – but the pre-release buzz has fuelled chatter of a bona fide sequel kicking into gear in the not-so-distant future. Stay tuned for more on that one as time wears on.